It’s Christmas in July! That’s right, it’s time to talk about the Oscars. Wait, I hear you begin to gripe, the 2017 Oscars were mere months ago! How could you possibly be predicting the 2018 Best Picture nominees already? And you’re right. I can’t. I’ll probably delete all of these Irresponsibly Early Oscar prediction articles by next January once my findings have been proved astoundingly wrong. Until then, let’s talk about movies that, for the most part, no one has seen yet and discuss them in ways that give them unwarranted hype and grossly premature acclaim. Some gems from the first half of 2018 could sneak their way into the late-year awards season conversation. 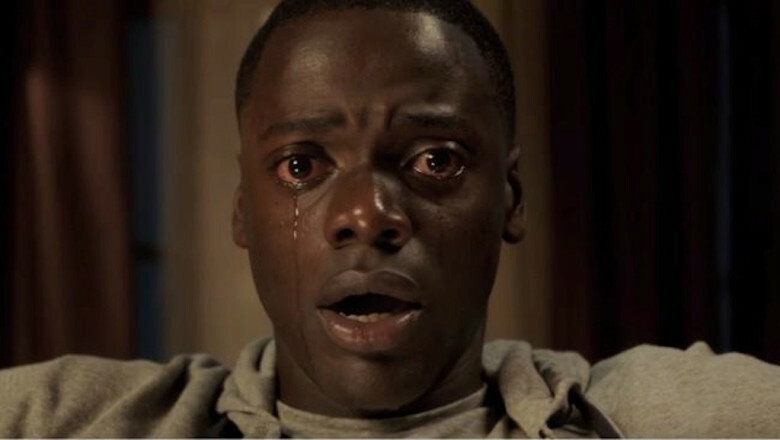 Get Out and The Big Sick have received almost universal acclaim, and it would not be a surprise nor an undeserving nod for the Academy to give either or both of these films Best Picture attention. Other films from the first six months of the year—Wonder Woman, War for the Planet of the Apes, The Beguiled, etc.—may be less likely to pop up in the Best Picture conversation, although the former two will look to rack up a few technical nominations. Then there is the soon-to-be-released Dunkirk, Christopher Nolan’s take on war that seems prime to give him his first brush with the Best Director category. If that domino falls, so will a Best Picture nom, most likely. Former Best Picture-winning director Kathryn Bigelow (The Hurt Locker) could find a return to the big category with Detroit. Politically and dramatically incendiary as it appears, the film seems to hold subject and thematic matter that points a trajectory straight to award season. Steven Spielberg by name alone should put The Papers in the Best Picture conversation. Not that Spielberg hits gold every time he sets out to make a feature, but his prestige at least gets the online mouth pieces buzzing. To a lesser extent, the Paul Thomas Anderson brand name will give some conversation on the release of Phantom Thread, a film that already has buzz behind it for purportedly being the final film of champion actor Daniel Day-Lewis. Then there is Winston Churchill biopic Darkest Hour. Biopics generally do well in terms of Oscar nominations when they succeed critically, and the Darkest Hour release date seems like there is confidence enough behind the film to try for a Best Picture campaign. Other films will look to make timely pushes for dark horse slots. Tangerine director Sean Baker is looking to bank on that film’s upstart success with The Florida Project. Richard Linklater’s Last Flag Flying is one to keep an eye on when it premieres the New York Film Festival on September 28. And much early award season buzz is being given to Luca Guadagnino’s Call Me by Your Name, early reviews of which are overwhelmingly positive.